Pushy investor Bill Ackman bought a 10 pct stake in the struggling burrito chain, but hasn’t revealed his plans. Previous stakes in Burger King, McDonald’s and Wendy’s have few obvious parallels. 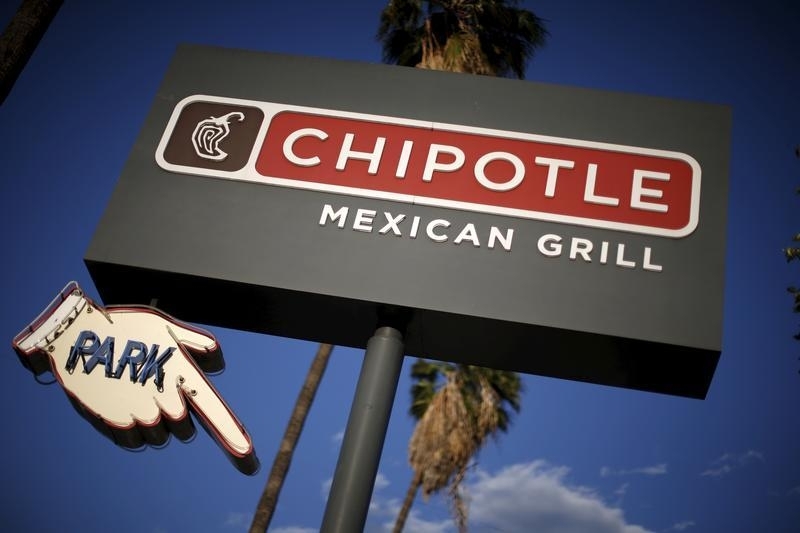 Creative finance can’t fix Chipotle’s real problem: reviving a damaged brand. Activist investor Bill Ackman's hedge fund Pershing Square took a 9.9 percent stake in struggling burrito restaurant chain Chipotle Mexican Grill, according to documents submitted to securities regulators on Sept. 6. The billionaire hedge-fund manager, whose previous fast-food bets include Burger King, Wendy's and McDonald's, said Chipotle's shares were undervalued and that he planned to speak to management.